""Silent Night,"" written on Christmas Eve in a small town in Austria nearly two centuries ago, is one of the world's most beloved Christmas carols. Maja Dusikovaa captures the song's simplicity and grace in warm, reverent pictures that illustrate the joy and wonder experienced around the world at the birth of the Christ Child. 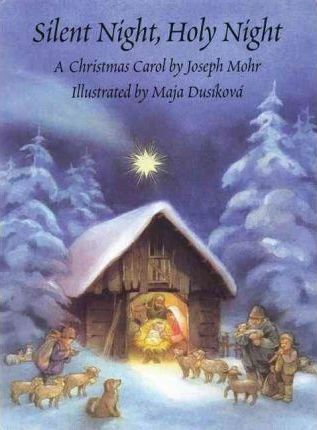 The result is a picture book Nativity that echoes the universal appeal of ""Silent Night.""